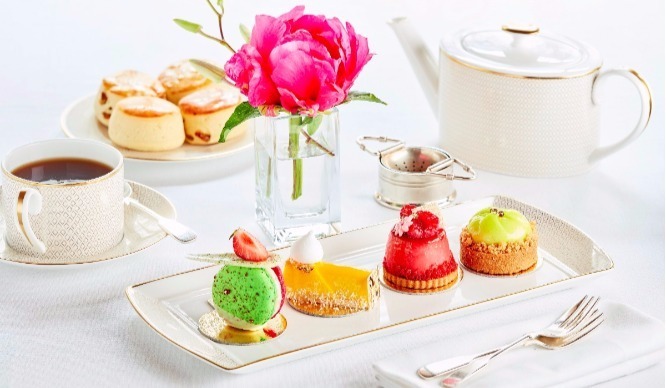 The Afternoon Tea Award judges – yes, that is a real job – have spoken, and they’ve selected the best afternoon teas in London this year. 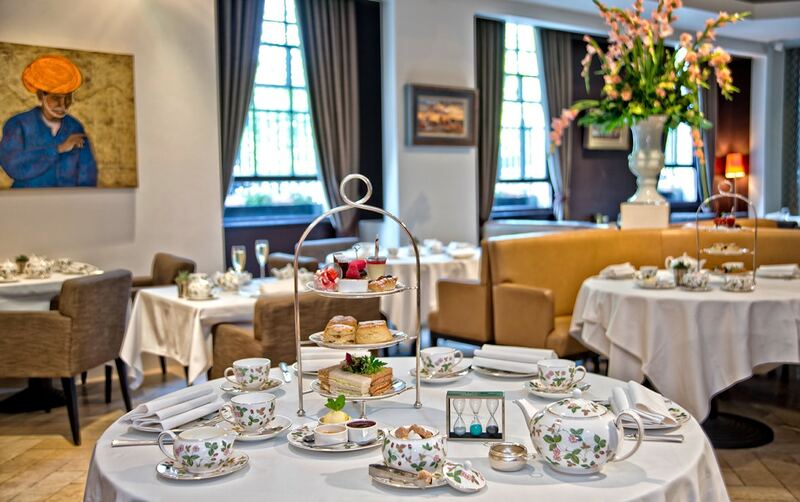 No, we’re not taking the biscuit, these awards really do exist, and the five best high teas in the capital have been named and famed. Here today, scone tomorrow! This perfectly presented afternoon tea has won best in show and it’s easy to see why. Take your tea in style in the Grade II listed Oscar Wilde Bar, named after its most famous patron. 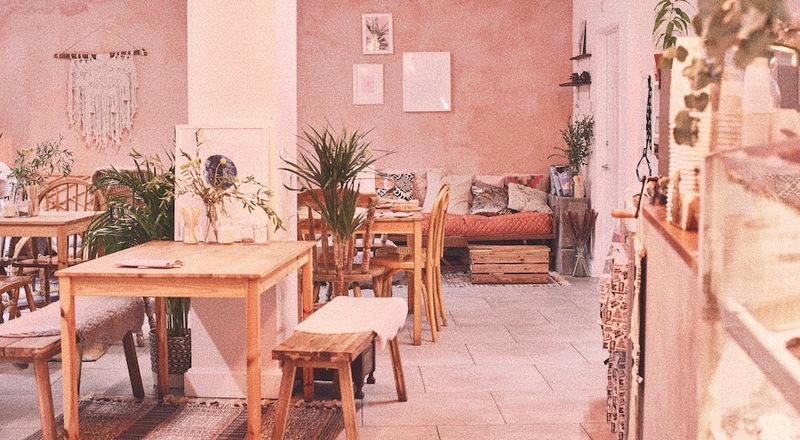 They’re offering ‘a selection of savoury and sweet delicacies, in addition to your choice of over 20 tea blends, accompanied by a live pianist’. Good enough for Her Maj herself. Their afternoon tea costs £42 per person. While modern art might not be everyone’s cup of tea, this offering from the Rosewood London is something everyone can sink their teeth into. Featuring sweet treats inspired by iconic artists Yayoi Kusama, Damien Hirst, Alexander Calder, Banksy, and Mark Rothko. This one comes in at £50 per person. We’ve seen it all here at Secret London HQ when it comes to themed afternoon teas – Wonka, Alice in Wonderland, Aladdin, Barbie, Fashion, Beauty and the Beast, London, Punk, Science, Wimbledon, Cinderella… we could go on! 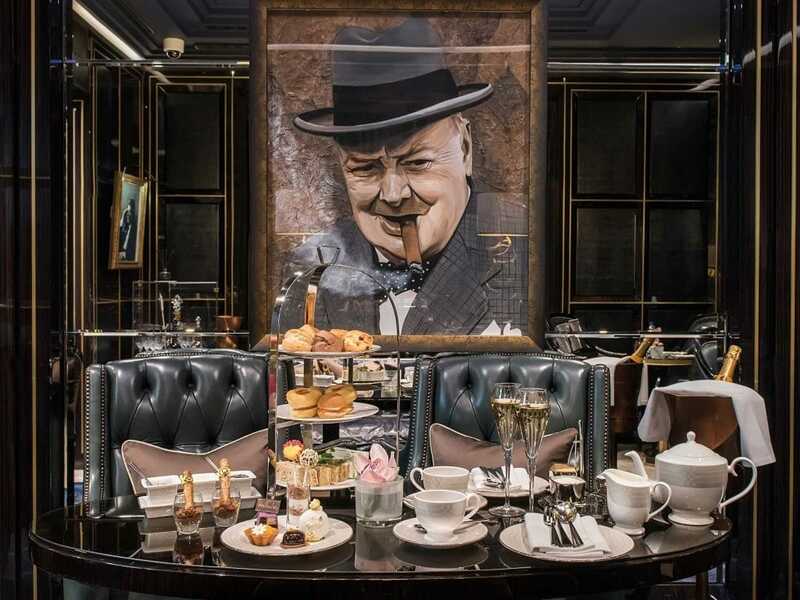 Well this Churchill themed offering is rather subtle in comparison, but it’s ticked all the right boxes with its bowler-hat shaped tiramisu cups and filo pastry cannoli cigars. This one costs a bargain £25 per person. While the pictures we found left us feeling skeptical at first as to its suitability for children we were soon won over when we discovered they’re offering a ‘Little Bear Afternoon Tea’ menu especially for youngsters that even includes a teddy bear to take home. 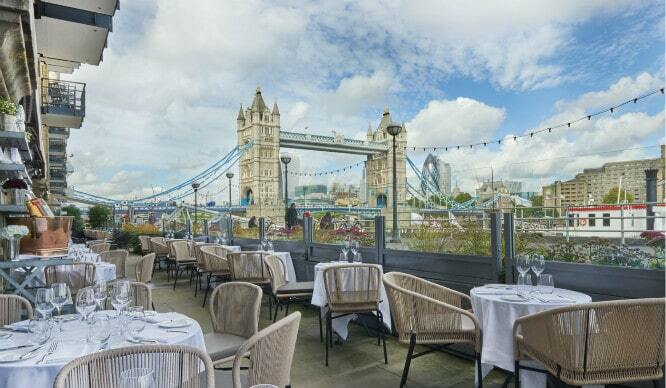 At the moment they’re running a 2 for 1 so it works out at just under £20 per person for their afternoon tea until 17th November. 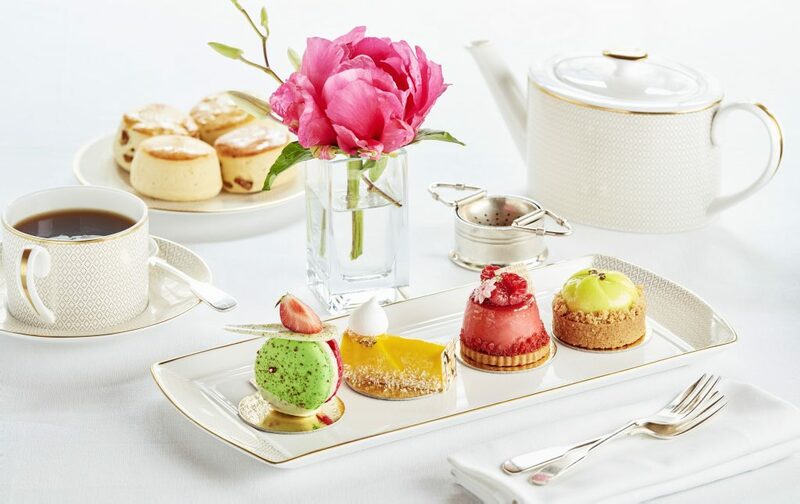 The classic afternoon tea never seems to go out of style – you can’t go wrong with a trip to The Diamond Jubilee Tea Salon in London’s beloved Fortnum & Mason. 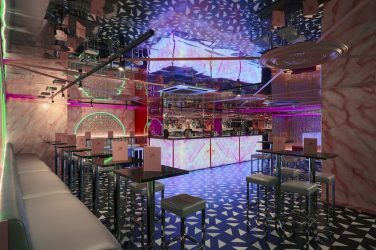 This one will set you back £44 per person with a choice of F & M tea blends or tea buffs can upgrade to a rare tea option for £48 per person.